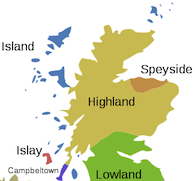 You are here: Home / Flash Blog / Sampling The New Loch Lomond Single Grain Whisky – A Tasty, Tastebud Treat! 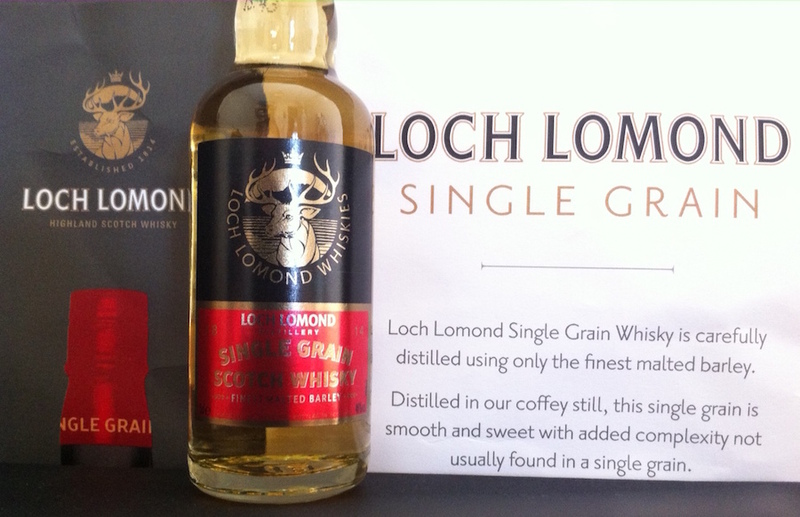 Sampling The New Loch Lomond Single Grain Whisky – A Tasty, Tastebud Treat! 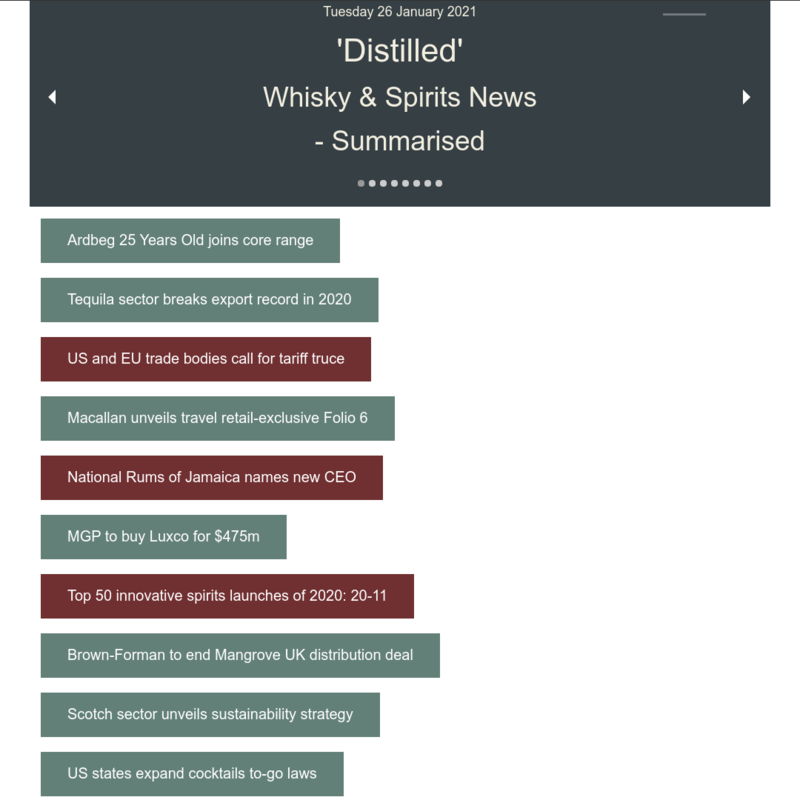 This is my first opportunity to take part in one of Steve’s “Whisky Flash Blogs”, a gathering of Bloggers and social media fans intent on highlighting a single product on a single day! The dram under focus this time around is from the Loch Lomond distillery who are launching a new Single Grain, Scotch whisky expression: Loch Lomond Single Grain Whisky. 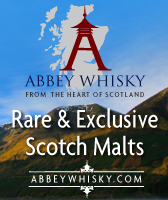 Loch Lomond Single Grain Whisky is carefully distilled and exclusively made using only the finest malted barley. The distillation takes place in a Coffey Still allowing a smooth and sweet whisky to be produced with added complexity not usually found in a single grain. The spirit is then matured in the finest American Oak casks under the care of Master Blender, Michael Henry. Originally founded in 1814, Loch Lomond distillery has long been making grain whiskies on the shores of Loch Lomond. Their distillery has the ability and self sufficiency to produce special edition Whiskies including, Single Grain Whisky and Deluxe Blends. If you want to catch up on what all the Bloggers had to say you can view their tweets and Blogs by searching for the hash tag #LochLomond on Twitter. Nose: Sweet, caramelised apples. Warm, fresh, buscuits – straight out of the oven. A tang of lemon peel and hint of orange. Palate: Intense vanilla, sweet, thick and flavoursome. Fresh pineapple. Finish: Long, peppery finish coupled with lemon and grapefruit. Quite dry. Overall: The 46% gives this dram a satisfying, healthy ‘punch’ bringing out some great flavours. An enjoyable dram from nose to finish and well worth allowing your tastebuds the opportunity to try! Many thanks to Steve at The Whisky Wire (@TheWhiskyWire) and Loch Lomond (@LochLomond3) for sending the samples and for producing such a tasty dram! Andrew’s Share (by @Andrews_Share) Who also did an amazing job of compiling this list!